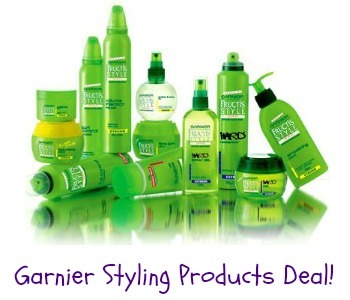 Get Garnier stylers for as low as 80¢ each when you use this Garnier Coupon at Walgreens. 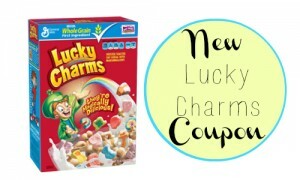 Walgreens has a great deal where you get 10 extra points for every dollar you spend. Be sure to sign-up for that here. 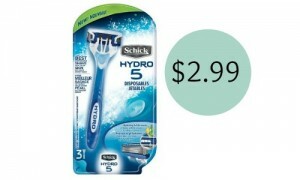 Check out the Walgreens weekly ad for more deals.